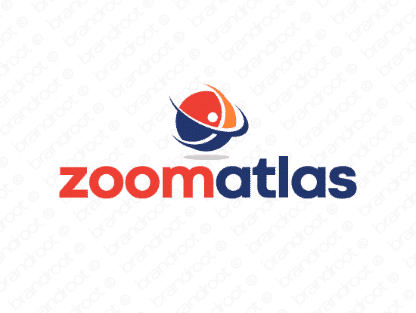 Brand zoomatlas is for sale on Brandroot.com! This evocative mix of "zoom" and "atlas" marries local with global for a smart brand that promises to enable collaboration and communication. Zoomatlas is fantastically versatile, ideal for crowd-sourcing and funding services or geo-mapping and navigation technologies. You will have full ownership and rights to Zoomatlas.com. One of our professional Brandroot representatives will contact you and walk you through the entire transfer process.